In this section, you will find current information about what is happening at Licehamr & partners Group - details about new projects, successful acquisitions, personnel changes and other important events. 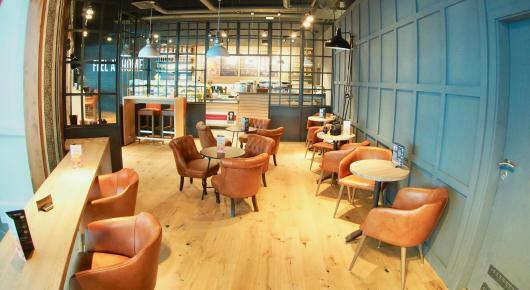 We have successfully completed building and assembly work at COFFEE FELLOWS, which is located in the newly opened Prague The Style Outlets, close to Václav Havel Airport in Prague. LPCM successfully completed the construction and assembly work related to the new office building for KEYENCE International, which is located in the Office Park Kavčí Hory, Prague 4. We are implementing our investment plan in SALTEN. 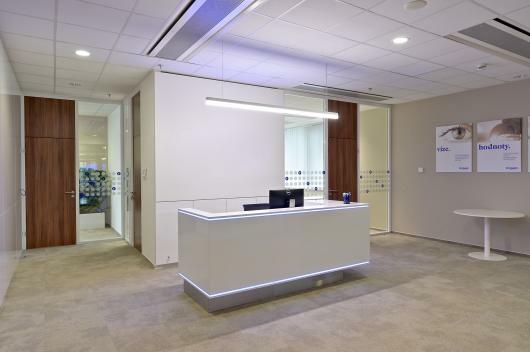 In February 2018, beside other investments, we completed the reconstruction of the reception and several new offices. 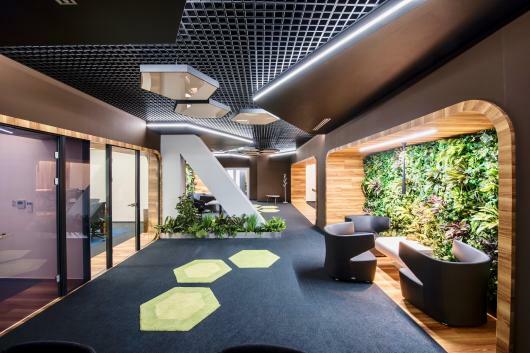 We believe that new representative spaces will bring more comfort to our customers. built on the implementation of technically demanding projects. In September we completed the reconstruction of the boutique for the exclusive French brand CELINE in the most expensive Prague street - Pařížská 15. The implementation of this demanding project was a great challenge for LPCM due to the high standards of the contracting authority and the building demands of the reconstructed premises. During the reconstruction of the boutique, our team used the rich experience of the already realized reconstructions. At the end of July, LPCM completed another successful office installation for FISCHER. 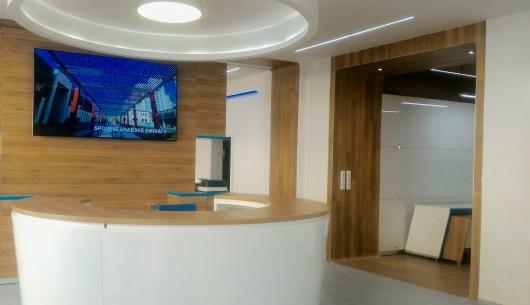 This travel agency is located in Prague 1. We have broaden cooperation with Bohemia Holding GmbH. After the sale of a minority stake in Salten we are newly providing asset management of office building in Prague 6 for Bohemia Holding. This is a six-stage building with a total area​​over 4,000 sqm. 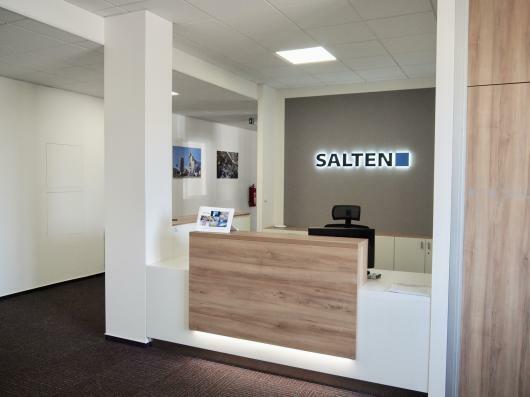 On January 1, 2017 Mr. David Kozel was appointed to the position of SALTEN’s Managing Director and Chief Executive Officer. 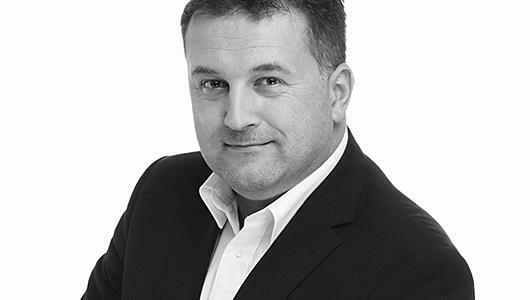 David has previously worked for the company as chief operating officer. Our leadership team is further strengthened by Michael Soucek, who was in mid-December 2016 appointed to position Commercial Director. Michael served as sales director in various engineering companies. We are convinced that their expertise will develop and extend business activities. We are proud to announce that we have sold 49% stake in LPM Investment, the owner of manufacturing company SALTEN in Slaný, to the Austrian company Bohemia Holding. Companies also agreed that in Slaný factory the investment in the renewal of technologies and machinery and in the reconstruction of the production halls will take place in upcoming years. At the end of August, LPCM successfully completed the construction and installation works related to the new offices of the company RESPECT. Offices are located in the existing administrative building in Prague 4, Budějovická. References section. Should you have any query, do not hesitate to contact us. After David Kozel, the new Operations Director joined our team in May this year, we also welcomed other experienced managers: Petr Cenek who had gained valuable experience in Servodata a.s. took up the position of Financial Director and Richard Hejzlar, who formerly worked for Doosan Bobcat Manufacturing, s.r.o. was appointed to serve as the Purchasing Director. We believe they will be a valuable asset to the company and wish them all success. We successfully completed the acquisition of a 100% share in Harding Safety Czech in Slaný. 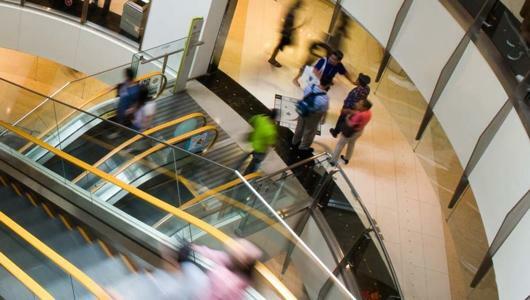 Our first acquisition in the engineering industry represents the culmination of two-year preparations for a new investment course of the group. 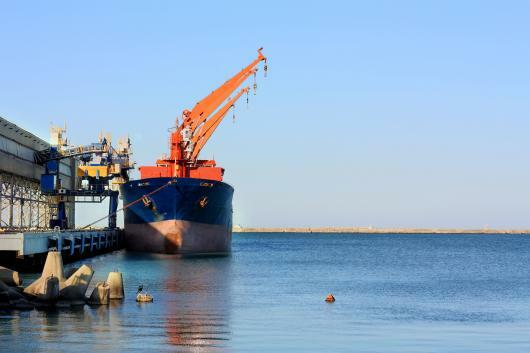 The traditional producer of handling, naval and logging machinery will newly operate under the SALTEN s.r.o. business name. 30th August - LPCM has successfully finished second stage of construction work on office conversion for ELC Group. Completed facilities are located in the Danube House in Prague 8, Karlín. 31st July - LPCM has successfully completed construction work on new office space for SYNECTA company. Offices are located in the City Tower - administrative building located in Prague 4, Pankrac. 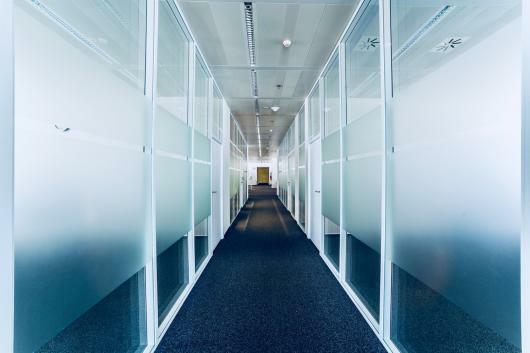 28th May - LPCM has successfully completed conversion required for dispositional modifications of office space for SODEXO company. 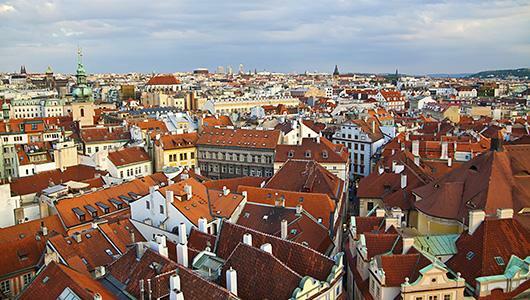 Offices are located in the City Tower - administrative building located in Prague 4, Pankrac. 15th March - LPCM has successfully finished first stage of construction work needed for ELC Group office conversion. During construction we have conducted overall revitalization of floor area of approximately 1518 m2. 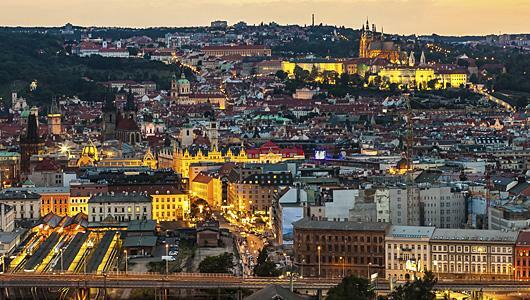 Offices are located in the office complex Danube House in Prague 8, Karlin. We came to an agreement with this globally active engineering group based in Munich on cooperation with its subsidiary HELIKA. We are pleased with our renewed cooperation with OBERMEYER group, which has brought a whole line of significant achievements in the past. The general contractor, LPCM, states that construction work on the Seco administration buildings project in Brno is taking place as scheduled. Construction progress can be monitored via webcam, which is located on our website under "Our projects". As of 9 December, LPCM successfully completed construction work on the renovation of the xPORT. It is a centre dedicated to student projects. 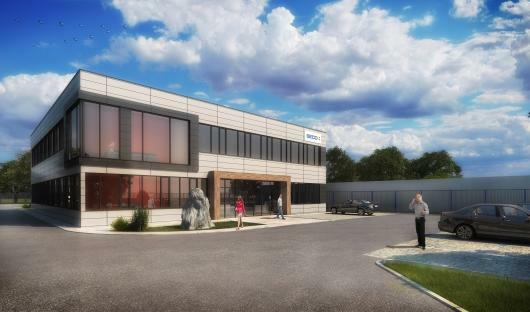 The new premises has an area of more than 1000 m2, which includes a large open space, showroom, Chill Out zone, kitchenette and small offices. xPort was established on the second floor of the canteen, which is part of the VŠE campus. We have established cooperation with MEDIAWORK, which operates the PUBLICSTREAM® system. PUBLICSTREAM® allows citizens to watch council meetings on the city's website. This project fits with our strategy of supporting activities aimed at deepening ingenuity & education and contributing to increasing transparency. 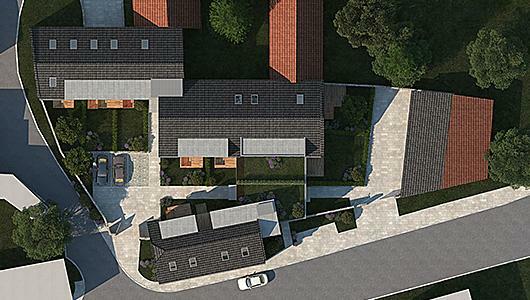 The Rezidence Kopanina project has received clear guidelines. The final stages of negotiations with authorities are currently taking place and project documentation is being finalized. The start of construction is planned for the second quarter of 2015. 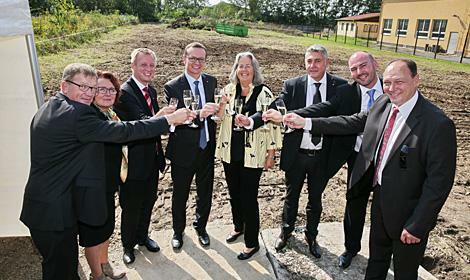 Construction of the Seco administration buildings kicked off on September 17. Swedish Ambassador Annika Jagander attended the opening ceremony. Eva-Karin Alm, Petr Zugar, Hans Hellgren, Norbert König and Per Alm represented Seco Tools CZ. Management of Licehamr & Partners Group represented the developer, RE Olomouckou. We completed the first stage of room renovations during the summer for Hotel DUO in Strizkov. We became the general contractor for fit out of the Dermacol business units in the new Quadrio shopping centre on Salina Street in Prague. We won a public tender from the School of Economics in Prague and have secured a contract for building a specialised student project centre. 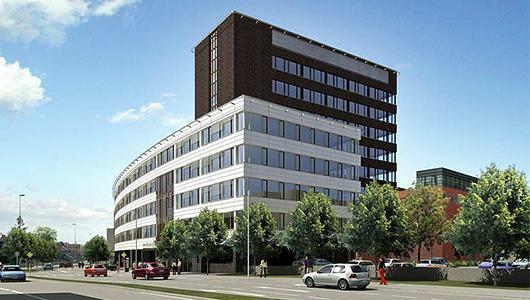 Licehamr & partners Group has moved its headquarters to the Budejovicka alej administrative building. We are on the 4th floor of the building, which is located on Antala Staska 2027/79, 140 00 Prague 4 - Krc. We wish to welcome Ing. Milos Kostka as a new partner in the group. Milos is responsible for managing construction projects, as well as the management and development of a team of building experts and specialists. He comes to us from the German group Obermeyer and has over 16 years of experience in civil engineering. 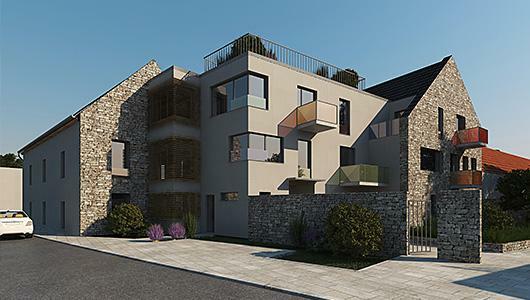 We have completed negotiations with BOHEMIA HOLDING regarding joint development of the Rezidence Kopanina project, a residential building complex in Prague 6 - Predni Kopanina. The project partners aim to complete construction of 20 housing units in a mid to high level standard at the beginning of 2016. We’ve established a new engineering company - L & P Construction Management (LPCM, s.r.o.). It is focused on project management, cost management, preparation and management of buildings and civil engineering, general contractor activities, technical supervision, fit out construction management, occupational health and safety coordination, and delivery of complete turnkey projects. 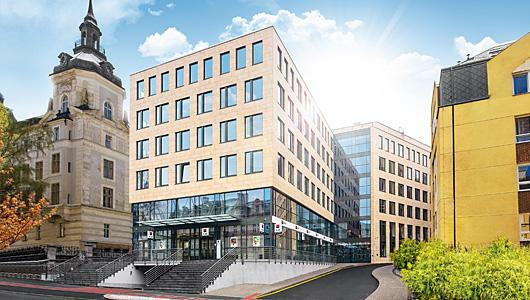 We have successfully completed the sale of RE Moskevska, which owns the PREMIUM PLAZA office building in Karlovy Vary. The purchaser was STRASS & PARTNER from the Austrian group PORR. 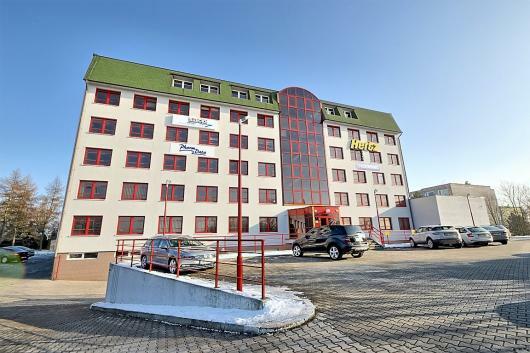 PREMIUM PLAZA is the most modern commercial and office building in the centre of Karlovy Vary.